At Albany Windows, we often get asked whether new windows will stop condensation from forming in homes across Cheltenham and Gloucester. Unfortunately, like many things in life, there isn’t a simple ‘yes’ or ‘no’ answer. So, please continue reading and we’ll explain further. Single pane windows Cheltenham – will new windows stop condensation? Single pane windows are notorious culprits for condensation creation, especially at the coldest times of the year. This is thanks to high humidity inside and cold air from the outside meeting, as well as the vulnerabilities single glazed windows are prone to, e.g. draughts, cracks and gaps. 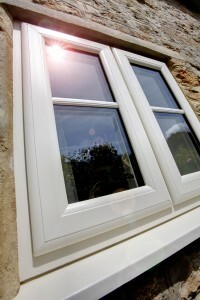 Upgrading single-paned windows to double or triple glazing will considerably reduce condensation throughout Cheltenham homes, however, close attention must be paid to the ventilation and heating of one’s home to stop condensation issues altogether. The next step is to keep your Cheltenham home suitably heated, by raising interior surfaces above dew point temperature levels – which goes hand in hand with sufficient ventilation. Evenly heat your home by keeping your central heating thermostat at an even temperature in every room, and if you have any spaces that aren’t used often, simply keep those doors closed. To actively avoid condensation from forming, the general rule of thumb is that the room temperature should not drop below 15 degrees at any time. 3. Is the property fit for human habitation? Landlords in Gloucestershire, are you aware that the Homes (Fitness for Human Habitation) Act 2018 has been passed into law and will be brought into force from 20th March 2019? We briefly mention it, because this introduction of a “minimum standard” across privately rented homes in England includes ‘freedom from damp’. 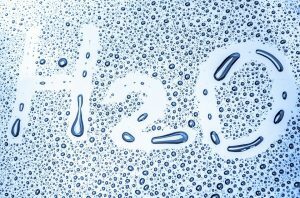 Condensation, damp and mould is a particularly contentious subject between landlords and their tenants, so this could be problematic for landlords who fail to provide suitable living conditions in accordance with this new minimum standard; as their tenants will potentially be able to take them to court. Looking to repair or upgrade your windows, doors, roofline, conservatory or orangery due to condensation, damp or mould? 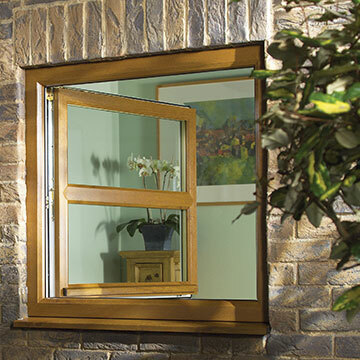 Discuss your options further with an Albany Windows expert today!